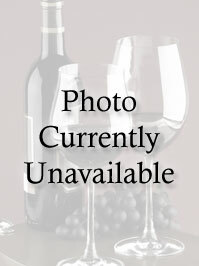 A Merlot based blend, this wine has aromas and delicious flavors of oak-sweetened cherries. It is a rich, deep and nicely rounded wine with medium tannins and a lengthy finish. Try with a beef dish. A great value.